hd00:17CHIANGMAI , THAILAND - APRIL 2 2014: XY-AJQ ATR72-200 of Asian wings. landing to Chiangmai airport from Mandalay ( Myanmar ). 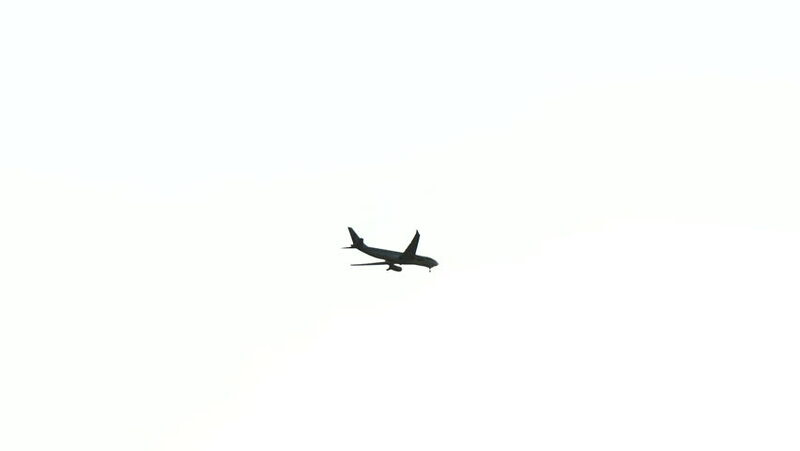 4k00:09Airplane flying off and disappearing in the mist. hd00:09Warsaw, Poland - 07 29 2018: Warsaw, Poland, July 2018 - Polish Airways LOT airplane flying low in the dusk sky over Warsaw Chopin Airport.